Gurinder Singh Mann and Kamalroop Singh. Sri Dasam Granth Sahib is the second sacred scripture of Sikhism after Guru Granth Sahib. 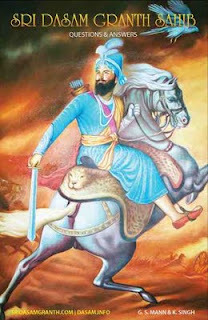 This book gives a complete understanding of the history, compilation and relevance of Guru Gobind Singh’s compositions. In recent years many fallacies and misinterpretations have crept into the study and understanding of the scripture. 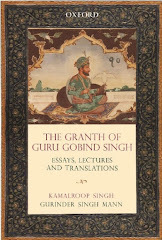 After going through this book I felt it is first attempt in English to solve many riddles created by some critics/mischiefmongers against Sri Dasam Granth Sahib. English readers will find it easy to delve deep now into the spirit of this mysterious granth.